I love Christmas. I love the music, the cold weather, the smell of fresh cut trees, and the decorations. My kids love it too. It’s just a magical time of year. 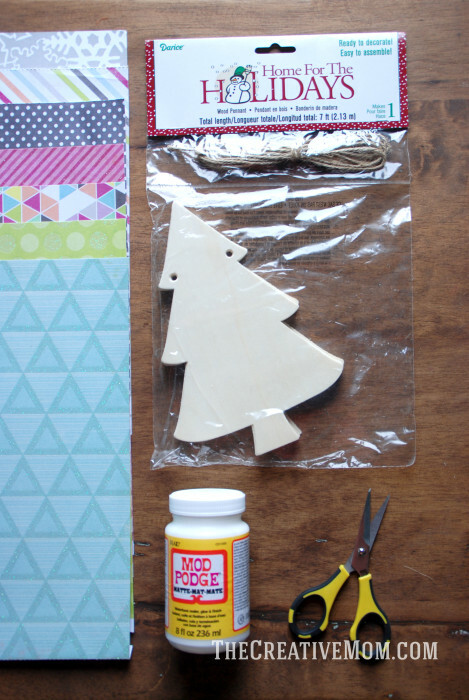 Every year I make a few new things to add to my Christmas decoration collection, and this year one of my favorite things I’ve made is this cute Christmas tree pennant from Consumer Crafts. You just can’t beat handmade for the holidays, you know? 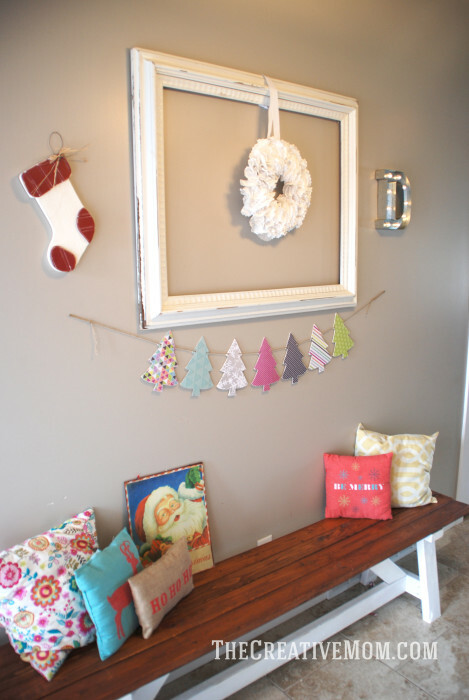 I decided to use non-traditional colors in my decorating this year, and I think it looks SO cute! Maybe I’ll even keep it up all year long. Haha. 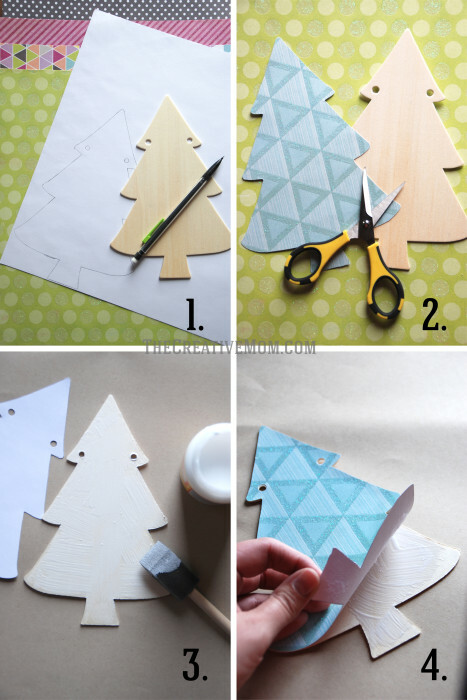 Trace your wooden tree shape onto the back of your paper. 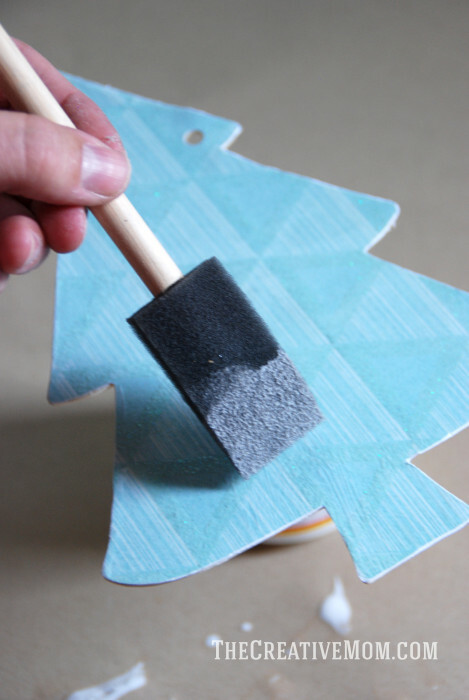 Spread a THIN layer of Mod Podge onto your wooden tree. 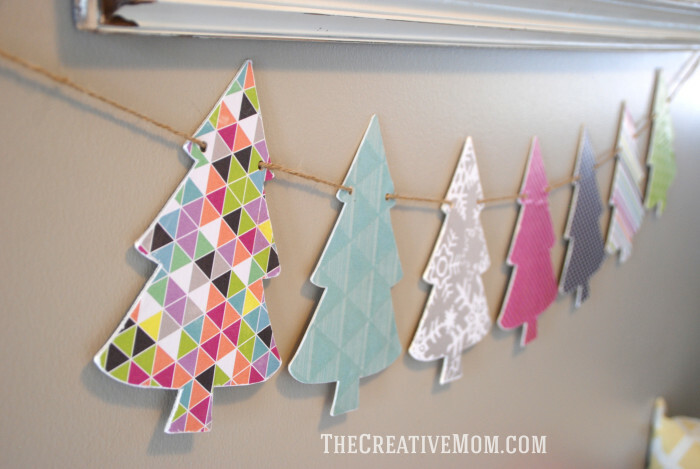 Place paper onto the tree. Flatten with your fingers, or use a credit card to make sure all the bubbles are out. 5. Once the Mod Podge dries, sand the edges of your paper. 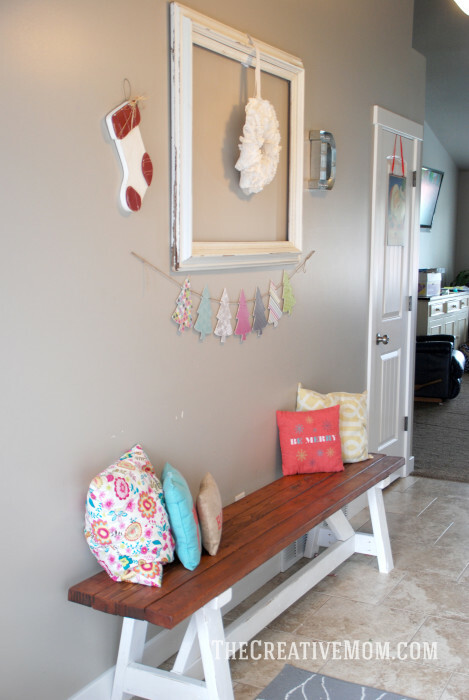 You can use sand paper or a fingernail file like I did. Make sure to sand downward on your paper so you don’t peel it up off your wood. 6. 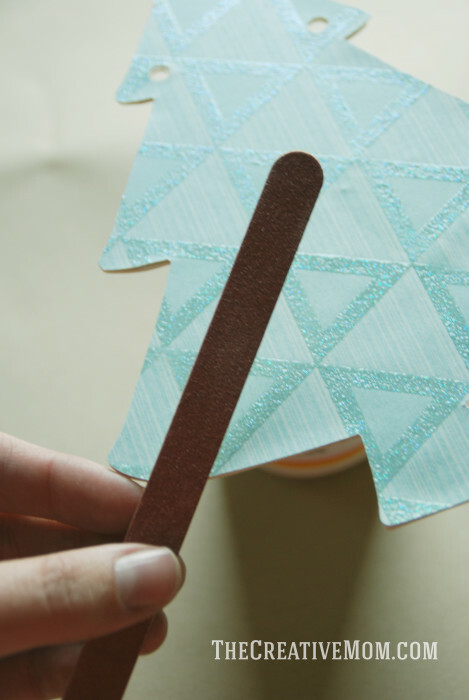 Apply a THIN coat of Mod Podge on top of your paper. This will protect your Christmas tree and keep the paper stuck to your wood. 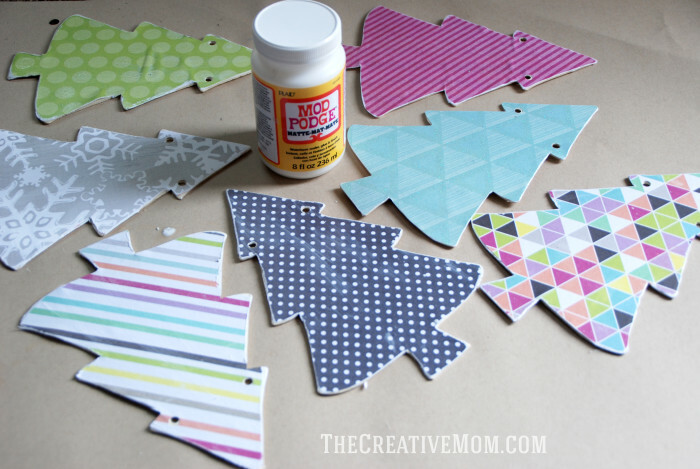 Make sure you get the edges really well, but don’t use too much Mod Podge or you’ll get bubbles. 7. Let everything dry really well. 8. 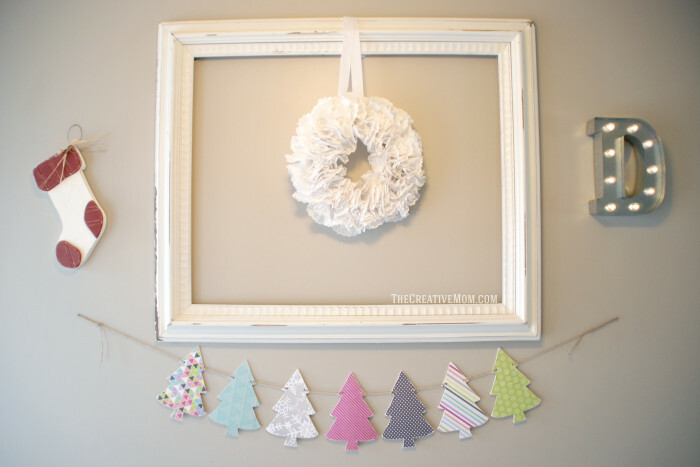 String your Christmas trees onto the twine included in the kit, and hang it up. And enjoy! This is going to be a decoration I will put up year after year, and each time I look at it, it will make me smile! 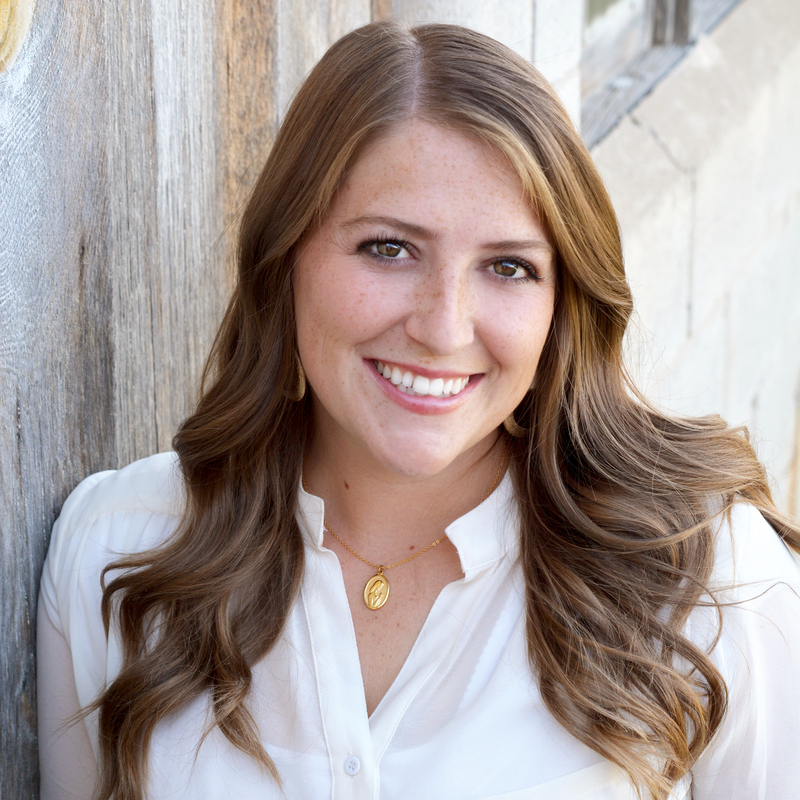 ConsumerCrafts is the best resource for online craft supplies with the lowest everyday prices, over 1,400 craft tutorials, and inspiring projects on their blog, Crafts Unleashed. 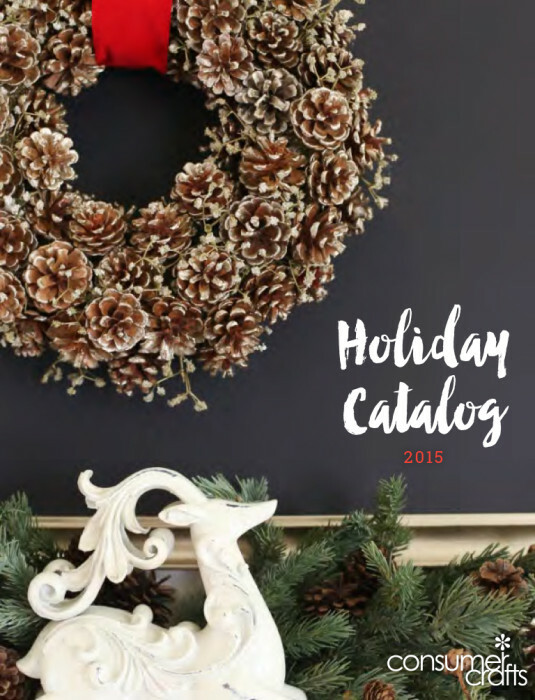 Check out the holiday look book featuring new products and fun projects, including a coupon code for readers!